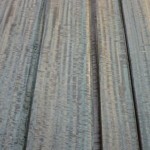 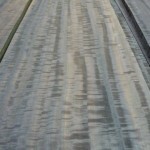 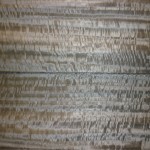 New arrival…Fumed Figured Eucalyptus FSC | Exotic Veneer Co. Ltd. | Finest quality wood veneer. 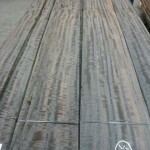 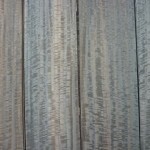 The latest addition to our ever-changing stocklist, is this Fumed Figured Eucalyptus log which comes with FSC 100% Chain of Custody Certifiaction. 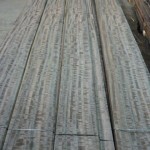 The log is 3.20m in length and has a surface coverage of a staggering 1700m2!